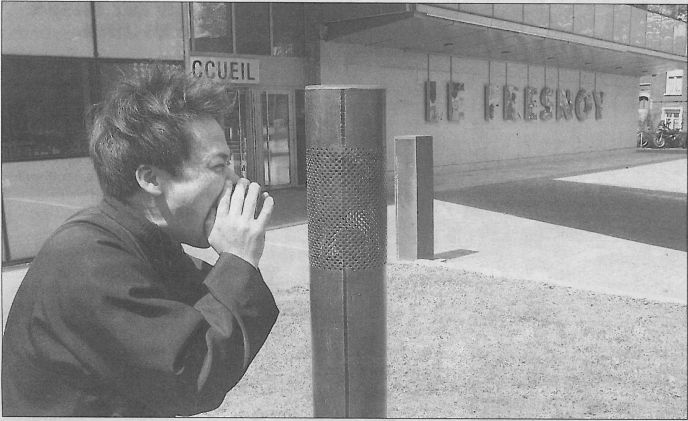 Infravoice is a sound installation by Atsuno Bukohira. By using your voice and speaking or shouting into a cilinder installed in the exterior you’ll hear the echo from that sound some moments later. This sound is then transformed into a mass of energy that provokes an earthquake in the near surroundings. Check the project page here.